Α smooth, soft cream with ingredients suitable for skin's relief from irritation and itching symptoms. lt contains calamine, a natural substance which has excellent soothing, softening and especially anti-itch properties. At the same time, the natυral menthol cools and relieves from the desire to scratch the skin. Panthenol, allantoin and bisabolol relieνe irritated skin, while hyaluronic acid hydrates and enhances its elasticity. lt is specially formulated with soft and natυral ingredients which are suitable for the sensitiνe / irritated skin. Dlrectlons for υse: Apply as often as you wish, to the face and body. 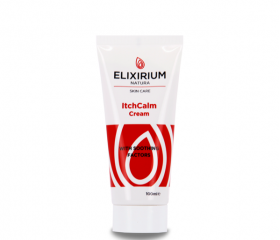 An ideal base for mixtures with cortisone preparations. 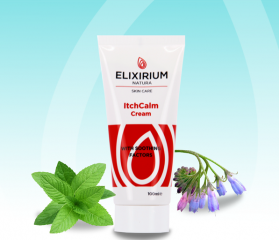 Excellent soothing and softening properties, anti-itch and antiinflammatory action. lt reduces the desire to scratch the skin • Hyaluronic Acid: lncreases skin hydration. lt contribυtes to the production of collagen and enhances the elasticity of the skin. • Panthenol or Provltamin Β5: lts moisturizing pro- perties are ideal for the treating of dehydrated or irritated skin. •Menthol: Menthol creates a cooling sensation in its direct contact with the skin, relieνing the feeling of itching. 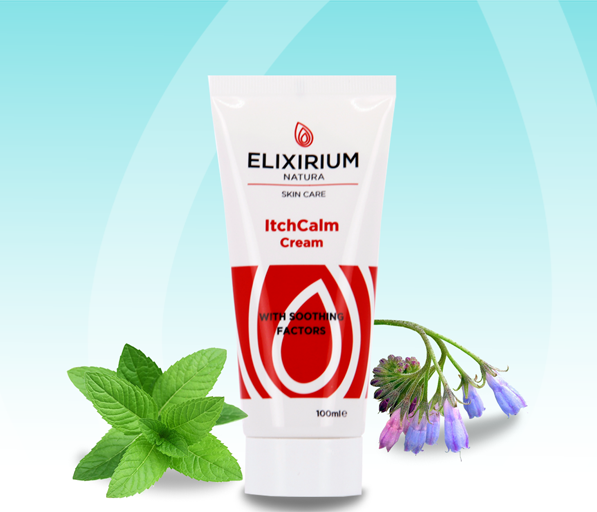 Allantoin, soothes, relieνes and helps to restore the health and look of the skin. a-bisabolol is a soothing factor. lt is an excellent choice for the care of delicate, irritated skin.